The owner of a massage parlour who admitted to living off the earnings of prostitution was given a suspended jail term and fined upon her arraignment on Thursday. 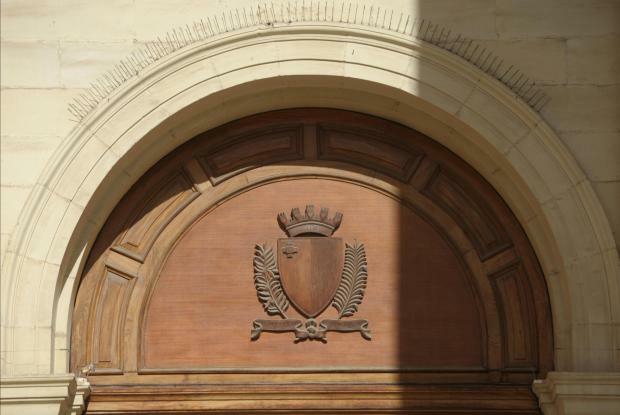 Mary Alison Galea, a 38-year-old St Paul’s Bay resident, was arraigned under arrest and charged with knowingly living off the earnings of prostitution and with having permitted her Msida massage parlour to be used for prostitution purposes. The woman was further charged with having employed non-Maltese citizens and allowing them to work without a valid and official permit. The soft-spoken woman admitted to the charges and upon such admission was given a two-year jail term suspended for three years. The court, presided over by magistrate Audrey Demicoli, also fined the woman €1,500. Inspector John Spiteri prosecuted. Lawyer Franco Debono was defence counsel.